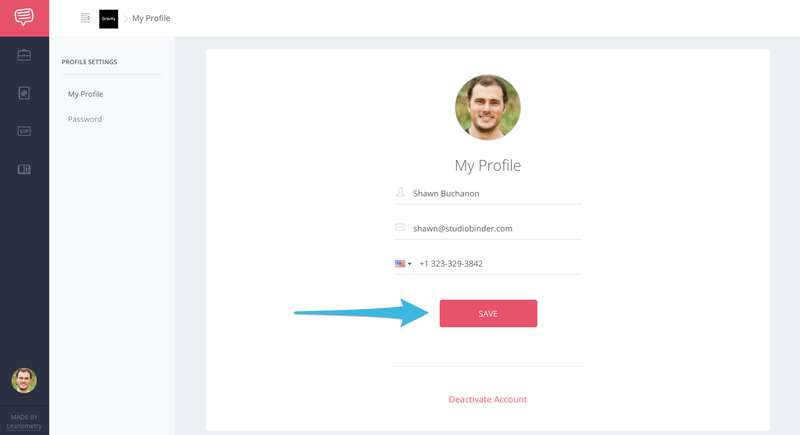 Personalize your account by uploading a personal photo of yourself. 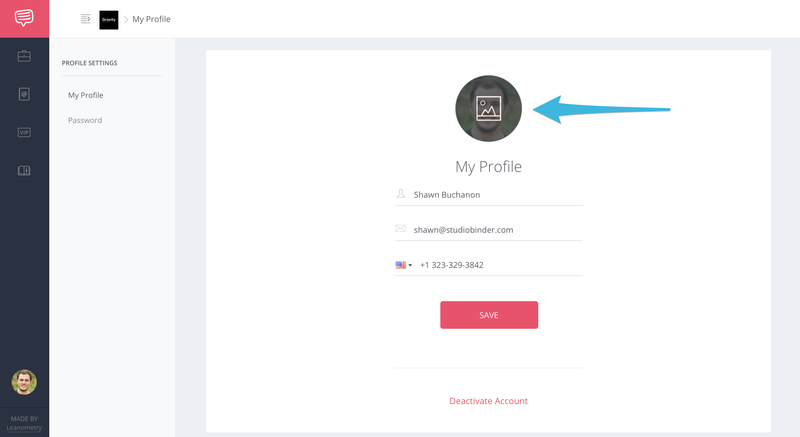 On your Project Settings page, click on your profile photo. 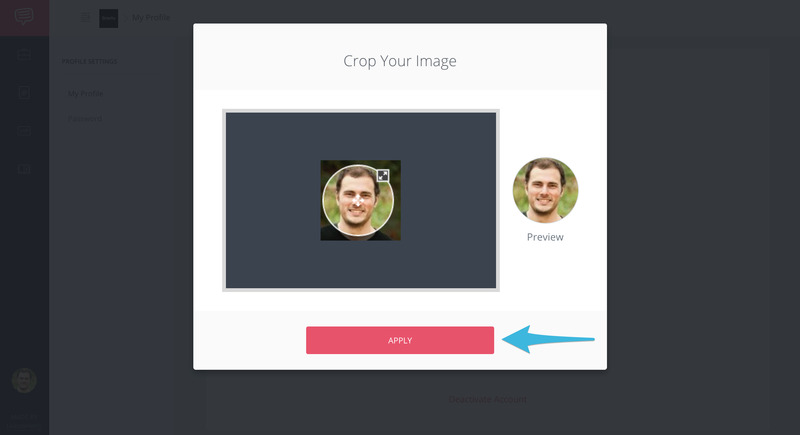 In the pop-up, crop your photo and click Apply. After cropping your photo, click Save.